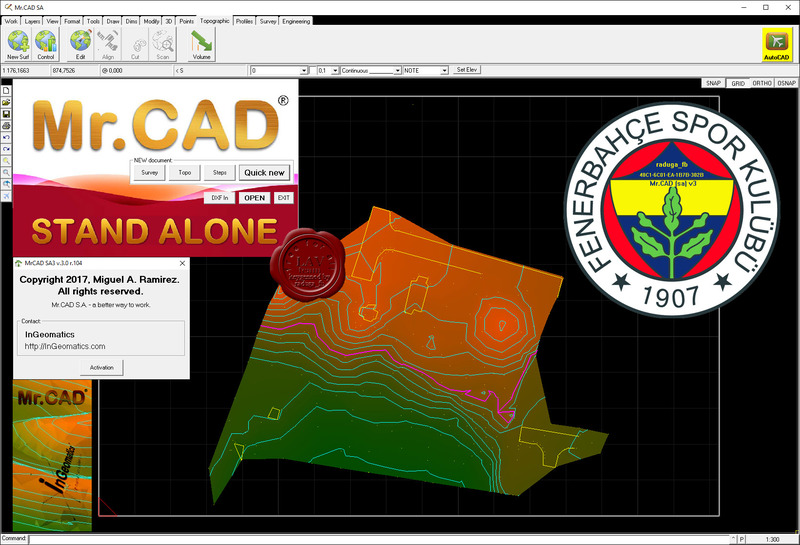 Mr.CAD Professional Edition is the preferred application by Land Surveyors, Engineers, & Developers. 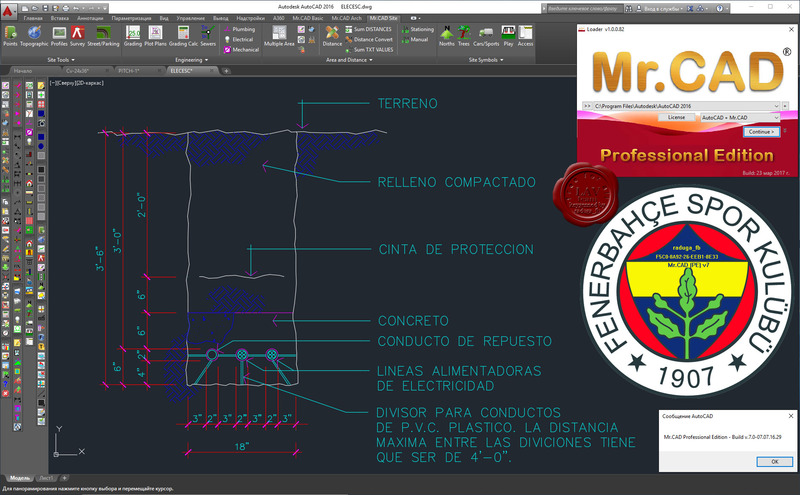 Provides the tools to easily develop in AutoCAD, a wide variety of different drawings. Includes modules for Topography, Land survey, Lot subdivision, Plot Plan, Leveling, Sanitary sewer, Storm sewer, Architectural drawing, Electrical, Plumbing, and many more.